HeyTea announced that it has opened 165 shops in 26 cities in China, covering 90% of tier 1 cities or new tier 1 cities. The company aims to expand overseas and build membership system via its own App about to coming out in 2019. 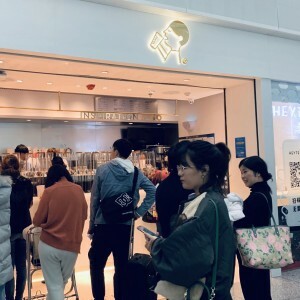 Jan 24, 2019/EqualOcean-HeyTea (喜茶) announced that it has opened 165 shops in 26 cities in China, covering 90% of tier 1 cities or new tier 1 cities (including Chengdu, Hangzhou, Wuhan, Nanjing, etc.). The company aims to expand overseas and build membership system via its own App about to coming out in 2019. The company will consider a city's citizen consumption preference, consumption level, business vitality and business district maturity firstly before moving in. HeyTea plans to open 2-3 shops in cities mentioned above. Founded in 2012, HeyTea's top priority in 2019 is overseas expansion and technology development. The company has two overseas shops in Hong Kong and one in Singapore already, which sells more than 2,000 cups of drinks daily. The company has four types of shops in total, including HeyTea Lab serving as flagship store, HeyTea Space providing pour over tea, normal shop and HeyTea Go mainly for to-go-tea-drinks, with average space square decreasing respectively. HeyTea also touted that its official WeChat account has 4 million fans. HeyTea released a mini program on WeChat allowing customers to order drinks in June 2018, which attracted 6 million users. Data shows monthly repurchase rate reached 36% on the platform, account for 35% of total orders. 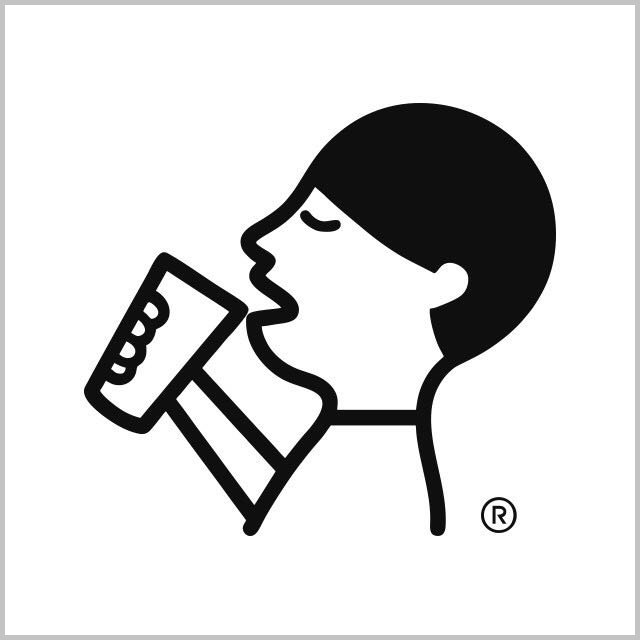 The company has always wanted to upgrade its digital capability from stores to supply chain. HeyTea completed its latest Series B funding round of CNY 400 million (USD 63 million) led Longzhu Capital (龙珠资本), an industry fund under Meituan-Dianping in April 2018. It was when the company said the investment shall be injected into digitalization. Relying on WeChat as its main online traffic entrance, HeyTea plans to design its own App to analyze current user data, just as Starbucks has its APP. Starbucks reported its Q1FY2019 fiscal results on Jan 24, indicating that China comparable store sales up 1% in Q1 and total China stores up 18% versus prior year, with transactions down 2%. China on Monday announced that its official economic growth came in at 6.6% in 2018— the slowest pace since 1990. China has fallen from its economy peak and it is concerning Starbucks' investors, and we did not even mention its rival Luckin Coffee who seeks initial public offering in Hong Kong is aggressively expanding, almost matching Starbucks' Chinese expansionary plans. Opening bigger or fancier stores offering soft bread, HeyTea is positioning itself more like Nayuki (Naixue's Tea, 奈雪的茶), and releasing official APP is more like Starbucks. Nayuki and HeyTea are competing in China's drinking market and want this war to start outside mainland China (see more in this article).